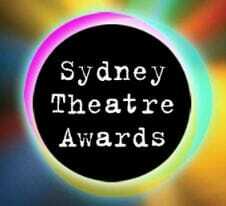 Founded in 2005, The Sydney Theatre Awards is an award-giving body focused on recognizing outstanding mainstream and independent theatre plays and musical. For this year’s winners, the awards ceremony will be held at The Everest Theatre in Seymour Center on January 22, 2018. As usual, though, the nominees were announced roughly a month ahead. The official 2017 Sydney Theatre Awards Nominees Announcement was publicised last Tuesday, December 19, 2017. This year’s circle of theatre critics/ reviewers have nothing but good things to say about this year’s nominees and how the whole Sydney theatre industry did this year in general. There were a couple of positive observations that stood out according to the reviewers. The first one was how independent productions are becoming so close to mainstream theatres in terms of overall production and performance quality. 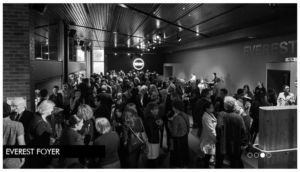 Another notable comment was about how females are slowly but strongly rising and making their way towards gender parity in the Australian theatre industry. See the source article as well as the complete list of the 2017 Sydney Theatre Awards nominees on Sydney Theatre Awards official website.